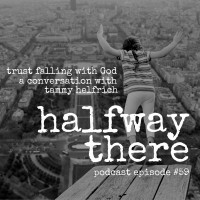 Tammy Helfrich is a coach, speaker, writer, and podcaster who shares her growing trust in God. Her podcast called Right Where You Are is an encouraging listen that should be added to your podcast rotation. Just jump over there and subscribe right now. 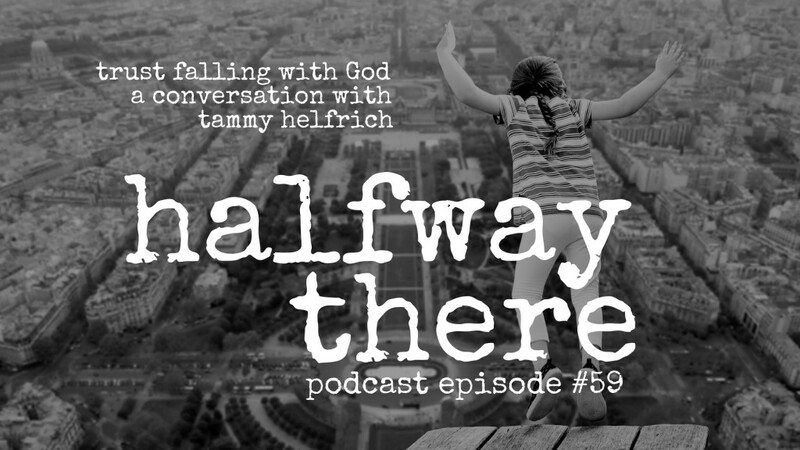 Tammy shares stories that all seem to have one theme: trusting God with it all including her career, her family, and her current ministry. If you enjoyed Tammy’s story, you can connect to her on Twitter or Facebook, or her website. I think that God would want me to be happy and dance. 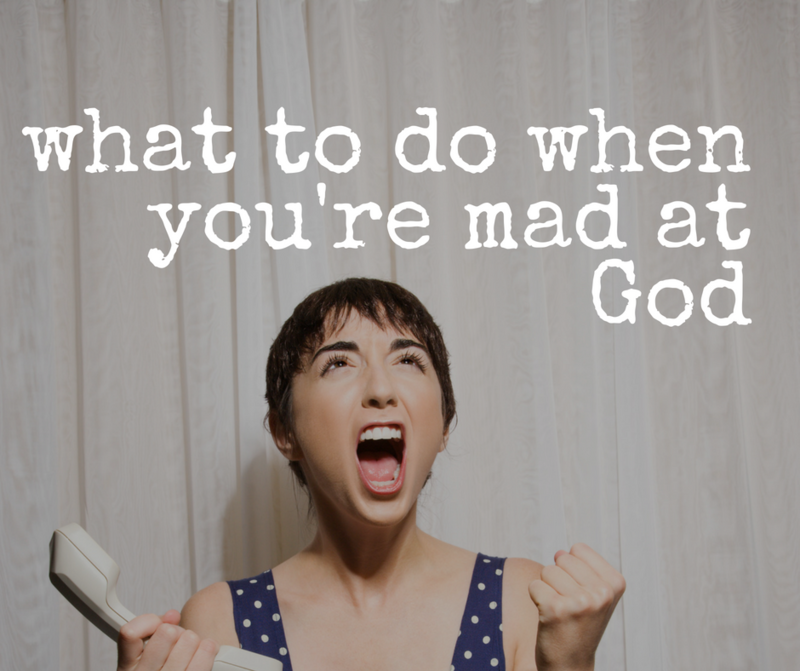 Everybody experiences God in different ways. I had been coaching my entire life but just never called it that. Embrace your unique story with God.